The topic of black hair growth have always been an avenue for debate. Many naysayers believe ethnic or black hair textures have difficulty maintaining positive growth. The notion is far from accurate. The rise in natural hair growth among black women and men have debunked such a theory. 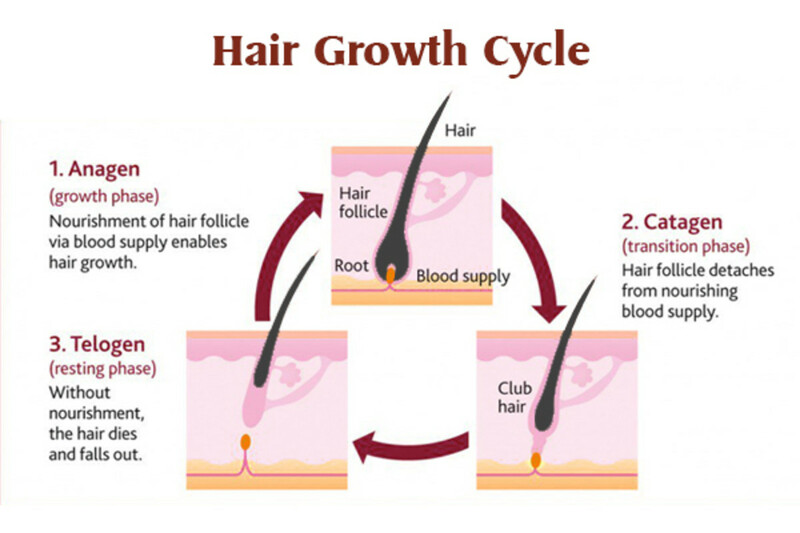 Hair growth is a natural process which requires a great diet and good hair care products and maintenance. The most important thing you will need is a strict beauty plan. Today, I will share some important tips that will give you a head start in maintaining healthy hair growth. 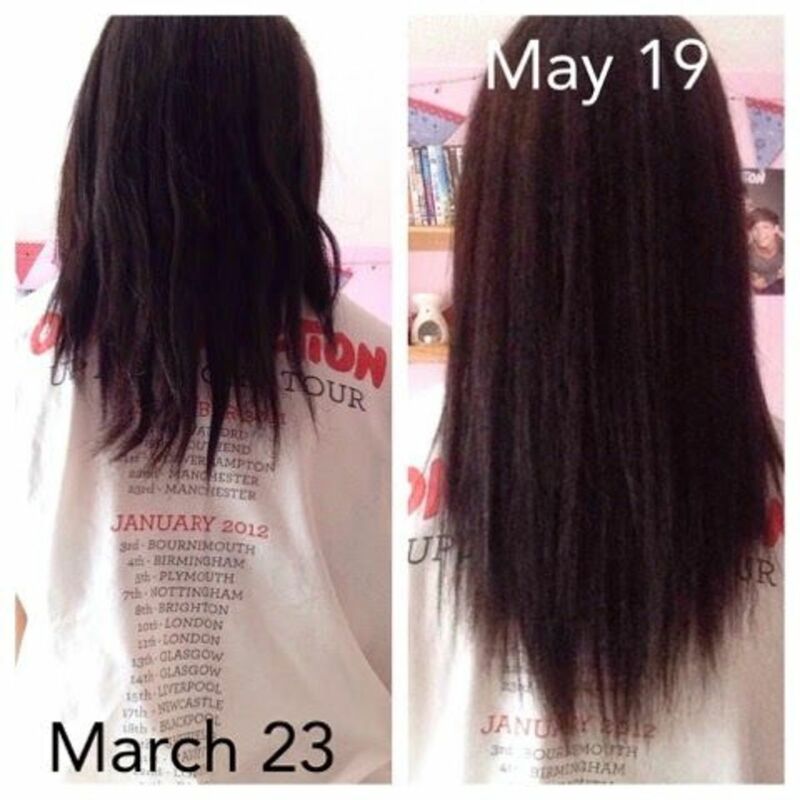 Now let's take a look at how to grow your hair naturally. The first thing you will need is a great shampoo. Black hair needs nutrients for it to maintain healthy growth. Try a shampoo that is loaded with healthy hair vitamins and oils such as Almond oil, Olive oil, vitamins B5, B3 and Biotin. Stay away from sulfate shampoos and products. Sulfates only destroys black hair by stripping it of its nutrients causing it to become dry and damage. You don't want this happening to you so avoid it at all cost. The next step is to invest in a good deep conditioner and leave in conditioner as well. This process will help you lock in moisture and prevent split ends and dryness: make sure your parting your hair into sections when applying leave in conditioners or products: If you don't have a dryer you can sit under, try a shower cap to lock in the leave in product in your hair overnight. Natural hair oils such as cocunut oil, Jojoba oil, Moringa oil, rosemary oil, avocado oil, hempseed oil and olive oil are amazing for black hair growth. These oils speed up the growth of your while adding a incredible amount of nutrients to your hair. African Pride Olive Miracle Anti-Breakage leave in conditioner. This stuff works great as a detangler and leaves hair very soft and beautiful. Plus it's inexpensive. If your goal is to naturally stimulate hair growth definitely avoid putting chemicals such as Bleach, relaxers and hair colors or flat irons on your hair. These products will only hinder and prolong your progress. 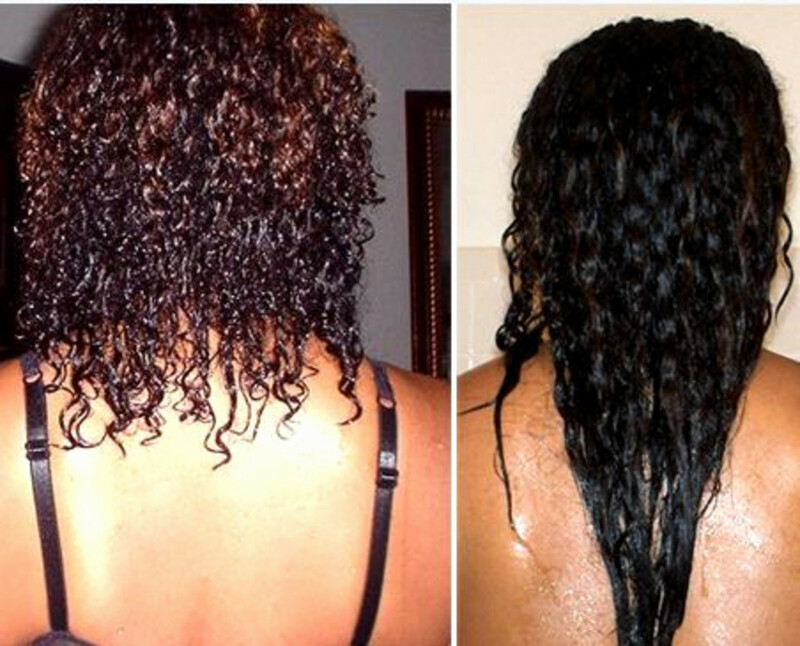 Many relaxers are known to cause hair breakage and hair loss. Flat irons also greatly contribute to split ends and dryness. Don't punish your hair with these products. Try investing in natural hairstyles such as Bantu knots, crochet's, box braids, a Fro, twists or wigs. 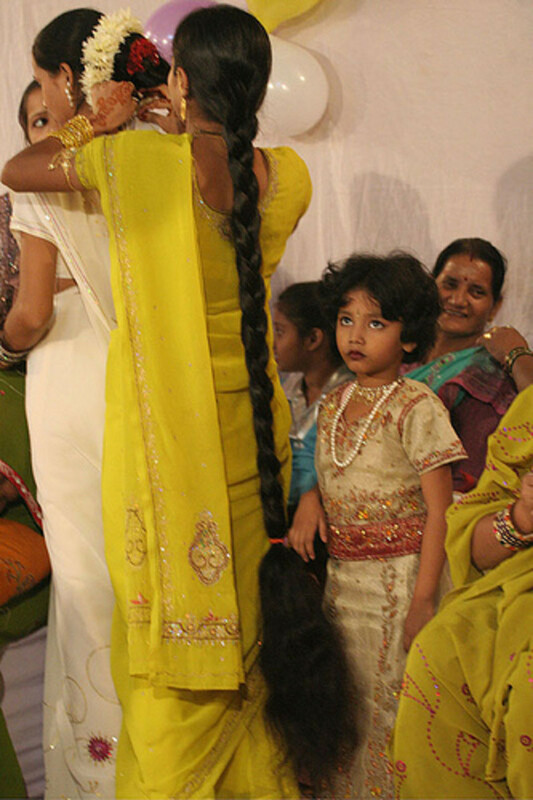 There are numerous beautiful braiding hairstyles for black hair. It may cost you some money if you're not a brad-er, but your hair will eventually thank you for it. The best way to see results from trying something new is to stay consistent. It's the only real cure for hair loss or damage. I highly recommend Carol's Daughter shampoo, conditioner and smoothie hair mask that I previously listed. It will give you a great start on your journey to healthy and beautiful hair. Protein is another important nutrient needed for hair growth. Eating foods such as salmon, avocado, tuna and cod fish will aid you immensely in your journey to longer hair: also try taking liquid biotin or a vitamin E supplement . Remember, a healthy diet will definitely deliver faster and better results in reaching your hair growth goals. Challenge yourself. You will be happy with the results. You give some interesting tips in this article.